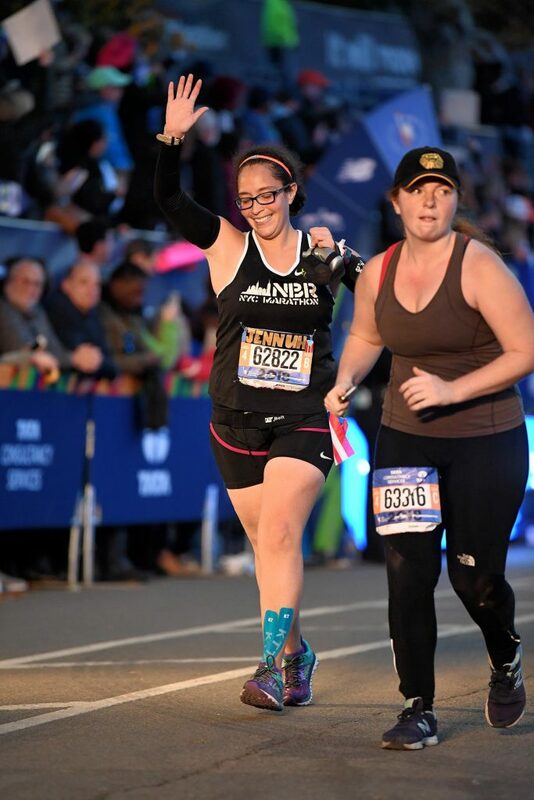 When Jenna Colon neared the finish line of the 2018 NYC Marathon, her first attempt at the distance, it was with mixed emotions. “I almost didn’t want to cross” she said in our Episode 78 interview, “I don’t want the feeling that it’s giving me to end.” On this Thanksgiving week we give thanks for that late race feeling when everything on that day goes right, and we continue to try to figure out how to achieve it. ‹ Episode 77: F&@% yeah!